Robert B. Elliott is the author of BUILD AND FLY THE FIRST FLYERS and creator of THE TOOTHPICK AIRFORCE(tm) concept. 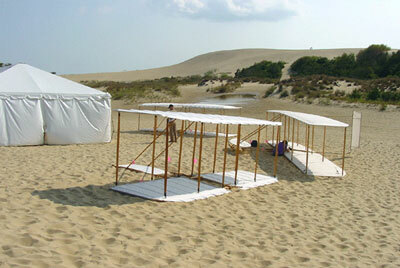 Especially for the Centennial of Flight Elliott has modified parts of his book and designed additional gliders to demonstrate the progress the Wrights made with their first four successive flyers. Building and flying toothpick glider replicas of the Wright gliders and flyers require the student use and understand the same knowledge of flight and control surfaces the Wrights pioneered one hundred years ago! Ladies and gentlemen, prepare for flight! Copyright © 2003 by Booger Red's Books, Inc. All rights reserved. No part of this work may be reproduced by any means, except as may be expressly permitted by the 1976 Copyright Act or in writing by BOOGER RED'S BOOKS, Inc.
Is a registered Trade Name ® and Trade Mark(tm) of Booger Red's Books, Inc.